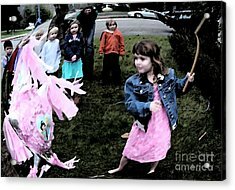 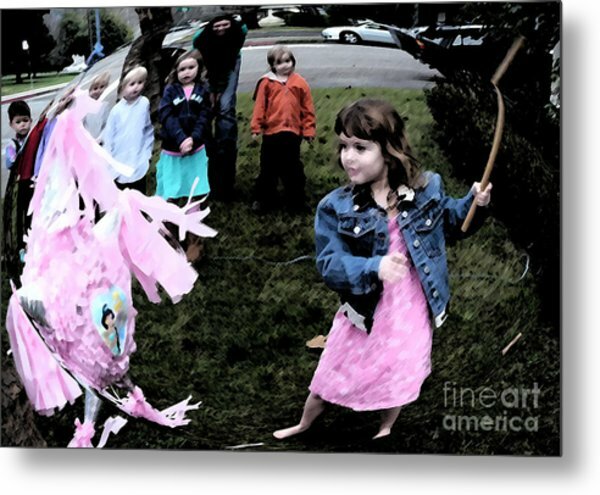 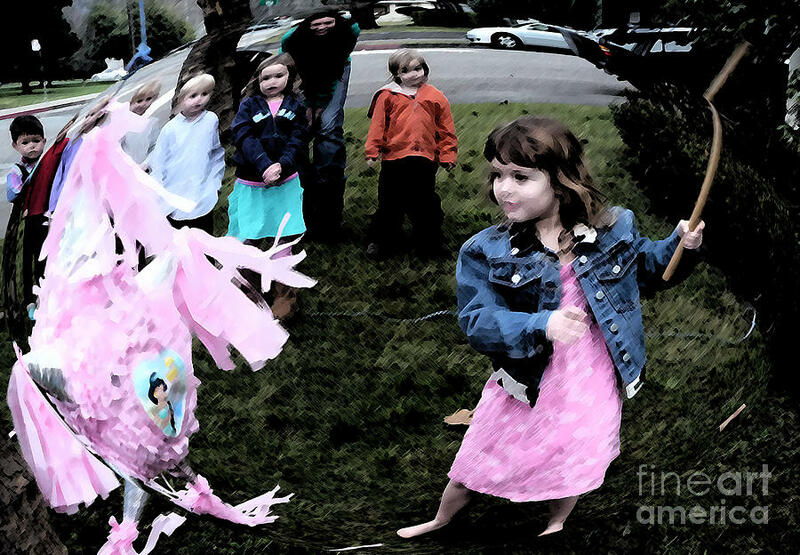 Killing The Pinata is a photograph by JoAnn SkyWatcher which was uploaded on January 15th, 2010. 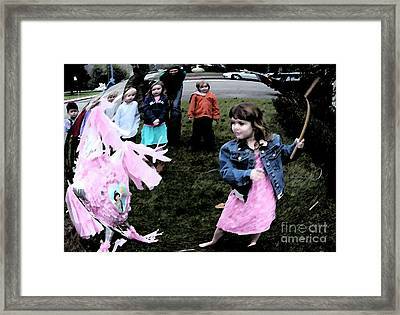 Modern day princess kills the pinata. wow, is this captured through a bubble?!?! 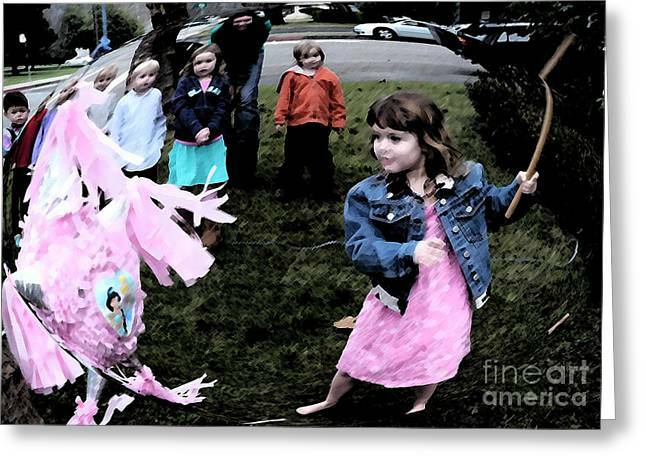 Hi JoAnn Thanks for the comment on Mandy. 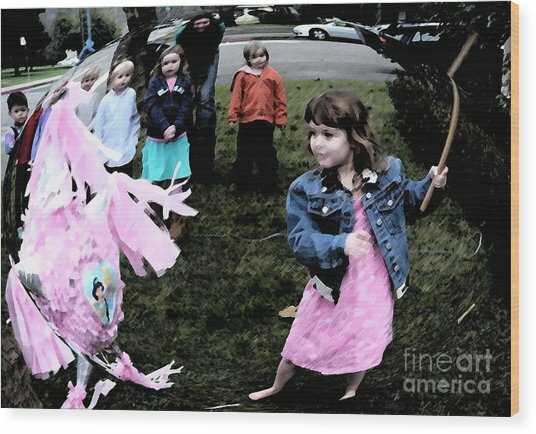 I adore this piece.